Yes, that’s exactly how I’d describe my stash. 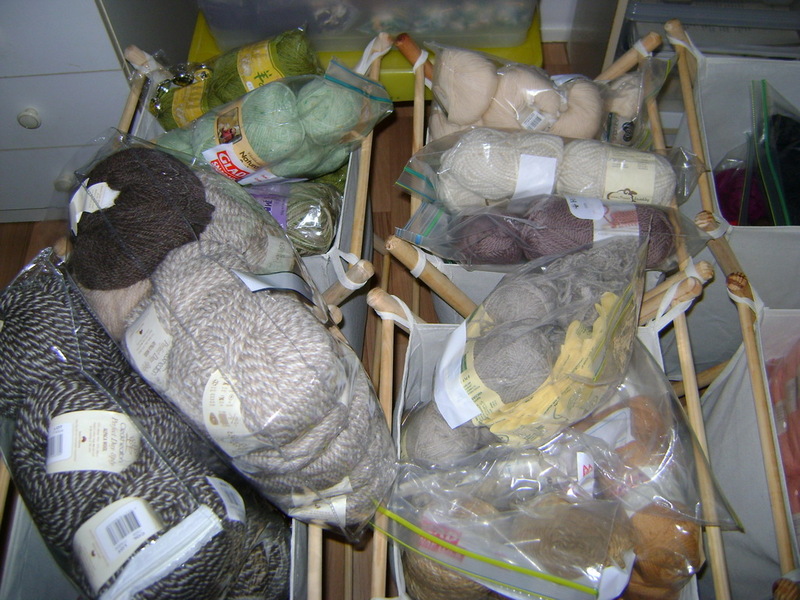 It started as one ball of wool and now consists of nearly a room full of wool. I don’t remember how this happened so I can only surmise that it grew of its own accord. I don’t take any blame for this….I blame the internet which has enabled me to sit at my computer in my PJs and leisurely click on the ‘Add to Cart’ button. I didn’t realise how much damage this could do! 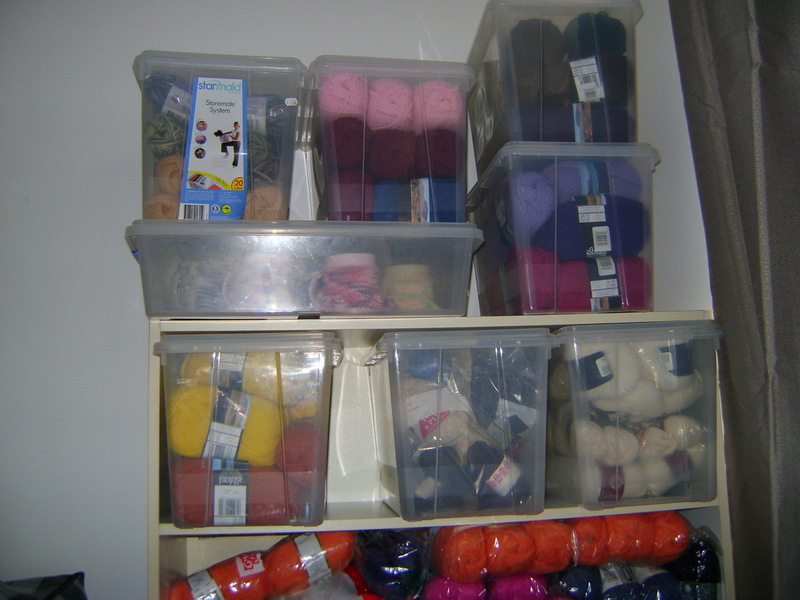 A few years ago I would have had to get dressed and actually drive to a shop to purchase yarn. Although it wouldn’t have been the simply scrumptious yarns I can buy ‘at the click of a mouse button’. 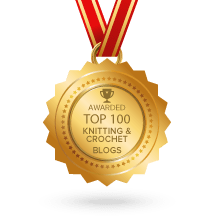 Do you know how many yarn shops there are online? There are heaps in Australia but even more around the world…..although at this stage I’ve only purchased from within Australia. Even in Brisbane I can purchase online from Yay for Yarn, Yarn Glorious Yarn, Tangled Yarns, Threads and More and then there’s K2tog in Albury. They can run but they can’t hide…..I will discover them! And then of course there’s ebay.com.au and quicksales.com.au. 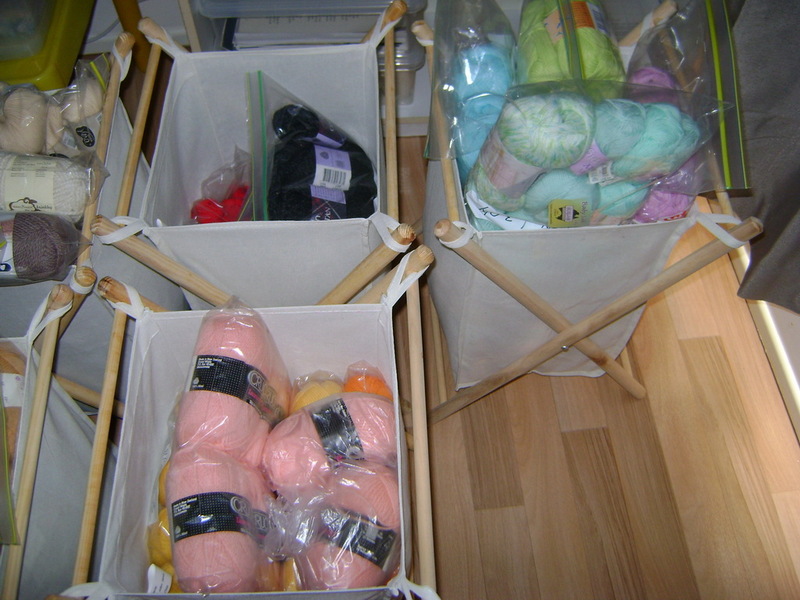 My my my….how often have I purchased yarn from all the various sellers. I’ve had my eye on some sock yarn but at $55 I’ve had to control myself as even this seems a bit extreme. This will probably give you an idea of how much yarn I’ve purchased in the last year…nearly every morning as I walk to work my local Australia Post parcel driver waves to me from his van as he passes me. That’s how well he knows me. And then there’s the number of books I purchase from The Book Depository and Fishpond.com. I am an online store’s dream customer don’t you think? 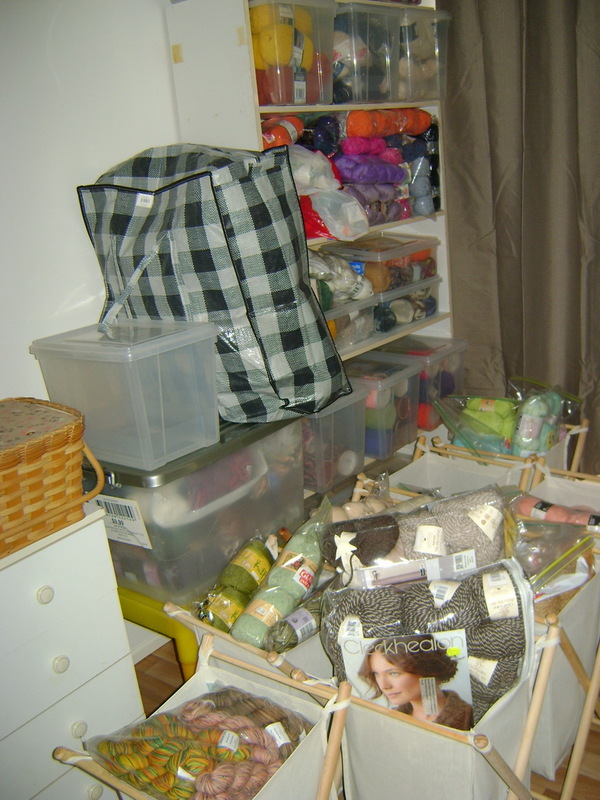 And here’s one more pic of my stash. By the way, don’t get any ideas of crashing the night at my place because there’s no room in my spare room for you!